Visiting the Marine Reserves is a fantastic opportunity to enjoy some of nature’s most beautiful sites. However, if you don’t pay attention to certain conservation rules, these areas won’t remain beautiful for long. Very few of the Marine Reserves permit you to fish. The Sugar Loaf Islands are a refreshing exception to this rule, which broadens the water activities you can take part in there. As well as offering diving and snorkelling opportunities, there are beaches for you to explore too. 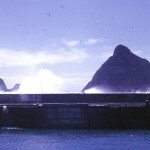 The sub-Antarctic Marine Reserves are heavily guarded by the Department of Conservation. Eco-tourism is the name of the game for anybody visiting them. However, once there, you can enjoy rare bird species and marine life that are like nothing you will see anywhere else on this planet. 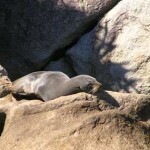 Have you ever sailed to a Marine Reserve and decided you just don’t want to leave? 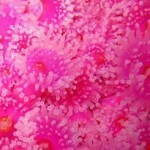 A trip to Tonga Island means you don’t have to. Well, eventually you may need to leave, but there is camping space for a few days’ stay. 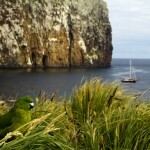 Visiting The Antipodes Islands is no easy feat. 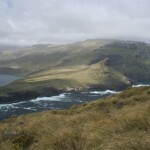 They rest approximately 860 km south of Stewart Island, making them the least visited islands out of the marine reserves collection. However, the variety of fauna and birds that are present there make them something of a rarity, so the trip is thoroughly enjoyable. 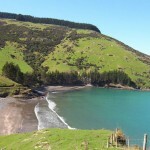 Pohatu Marine Reserve is challenging to reach, but once there, you are in for a marine life treat. Both seals and penguins colonise there, making it an ideal location for some of nature’s cutest creatures. 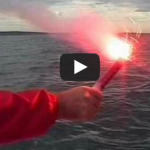 There are many recognized distress signals you can use when you need assistance at sea. 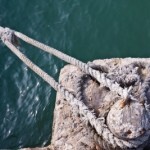 This video from Maritime NZ shows you what to use and how to use it. Is an Aluminium or Fibreglass Hull the Best Boat for you? 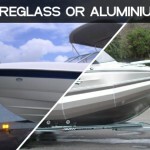 The best type of boat hull has been argued over for many years and this article discusses the pros and cons of both fibreglass and aluminium. Boat maintenance tips before you go boating. 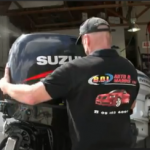 This is a great video from Maritime NZ that shows some of the basic boat maintenance checks that you should be doing before going out on the water this Summer.